Mar. 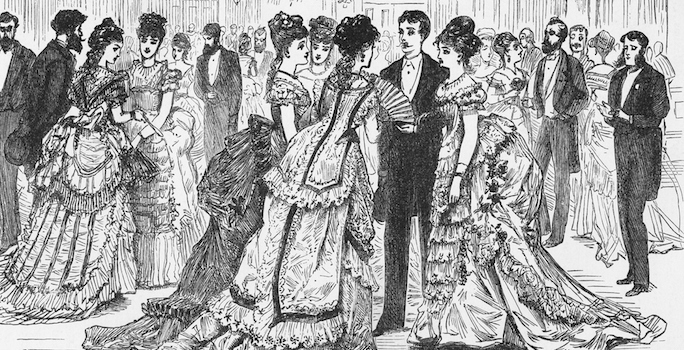 4, 2019—Cecelia Tichi, Gertrude Conaway Vanderbilt Professor of English and professor of American studies, will discuss the many rules for making it into the top tier of late-19th century high society during a reading and discussion of her book "What Would Mrs. Astor Do?" 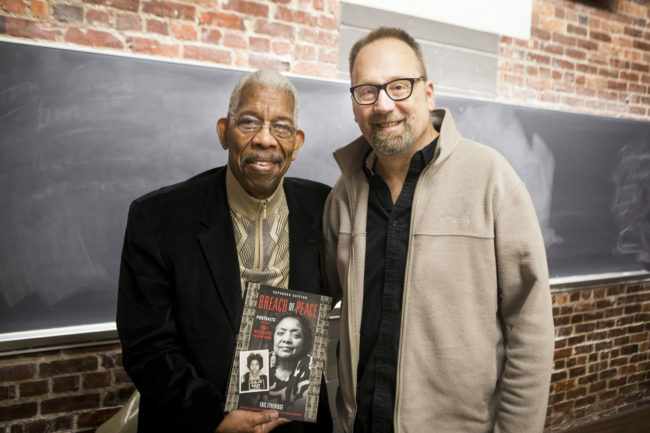 March 13 in the Vanderbilt Library's Special Collections. 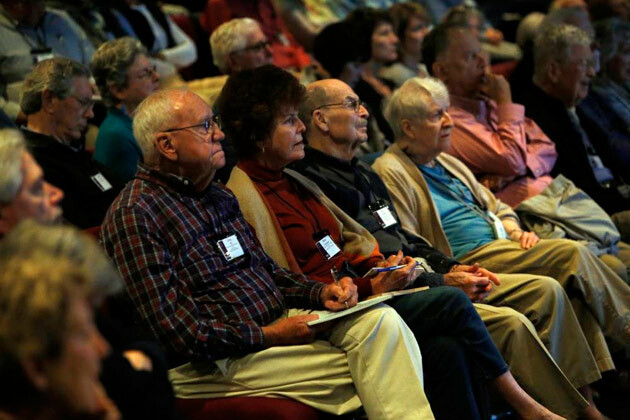 Feb. 26, 2019—Pirates in the Atlantic world, religion in prison, and a workshop on jazz great Cole Porter are among the classes offered this spring by the Vanderbilt Osher Lifelong Learning Institute. 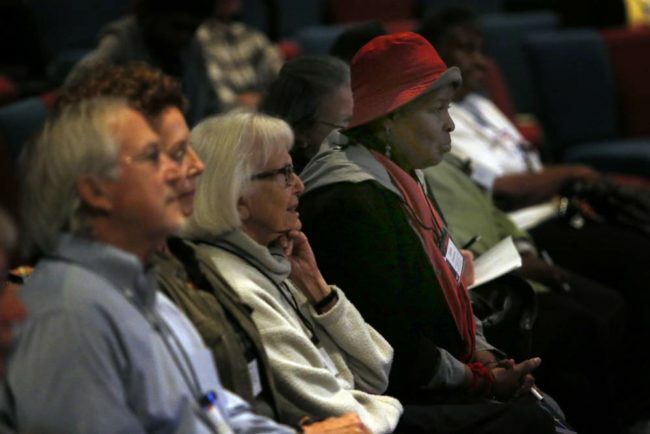 Dec. 21, 2018—Innovative thinking in the digital age, women in the civil rights movement and acting for opera are among the winter 2019 classes offered by Vanderbilt’s Osher Institute for Lifelong Learners. 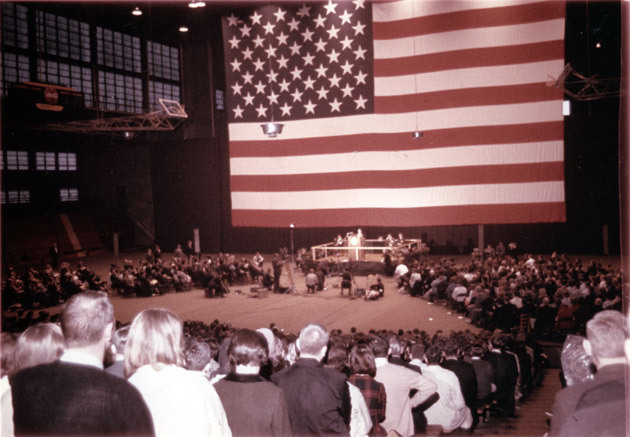 Oct. 19, 2018—A U.S. flag that became the backdrop for the early years of Vanderbilt’s Impact Symposium will be unfurled, refolded and preserved during a campus ceremony to honor veterans Nov. 12. Jul. 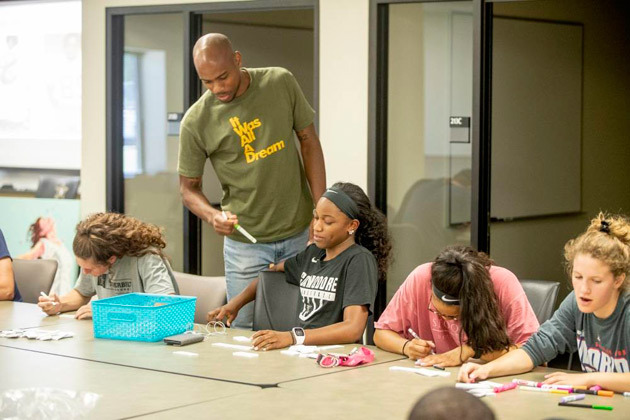 19, 2018—Engaging student-athletes in creative forms of expression and building connections between excellence in sports and the arts are among goals for three summer workshops organized by the Curb Center. Apr. 19, 2018—Eleven students shared stories about their first-year Vanderbilt experiences with Nashville poets, and the conversations were transformed into meaningful poems during a literary arts seminar. Mar. 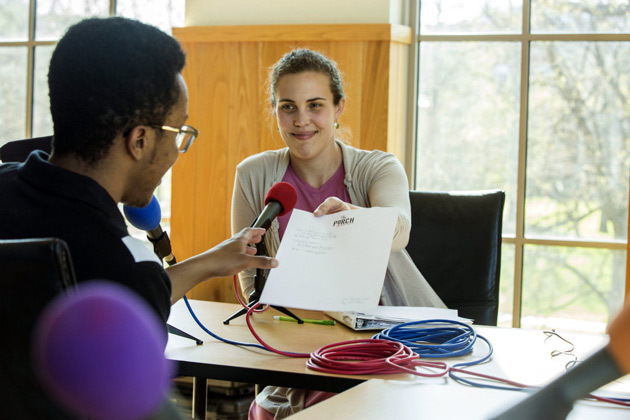 30, 2018—The Vanderbilt Institute for Digital Learning is offering a flipped workshop on recording, editing, mixing and mastering dialogue for podcasts and narrated videos April 4 from 1:30 to 4 p.m. in 206 Alumni Hall. Mar. 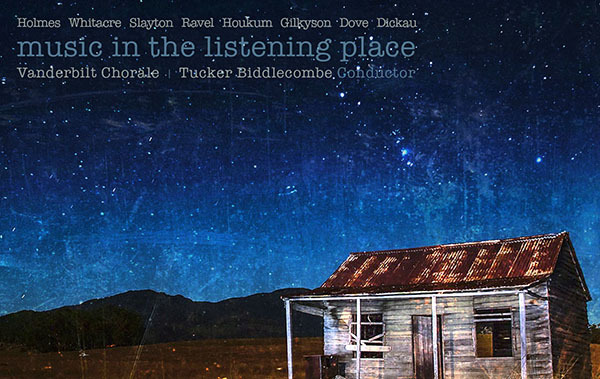 26, 2018—The album "Music in the Listening Place," featuring the Vanderbilt Chorale and directed by Tucker Biddlecombe, has been released on Navona Records. 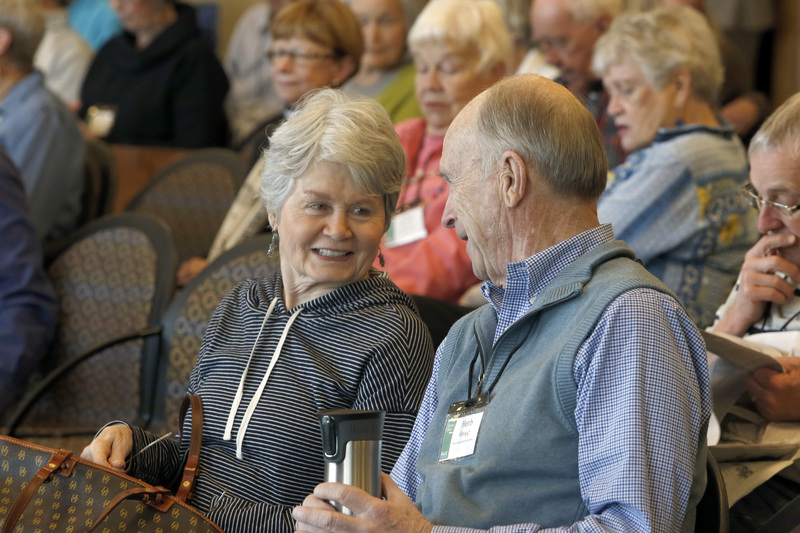 Feb. 23, 2018—Nashville's thriving sports scene, 21st-century American cities and the latest brain research are among the spring 2018 classes offered by the Osher Lifelong Learning Institute at Vanderbilt. 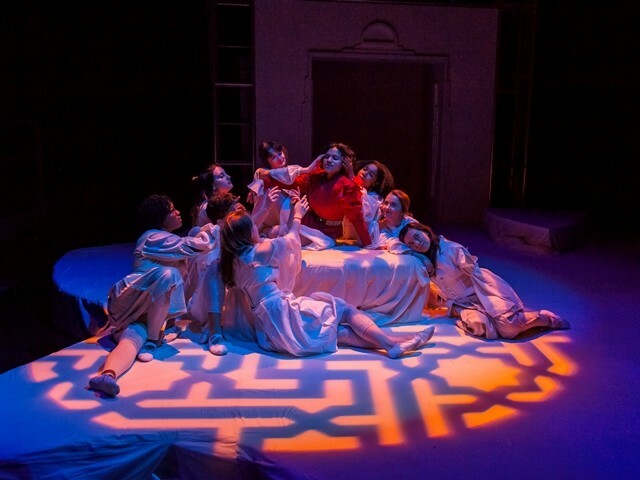 Feb. 14, 2018—'Orlando,' an adaptation of a novel by Virginia Woolf that explores love and changing gender roles, will be performed by Vanderbilt University Theatre Feb. 16–24 at Neely Auditorium. 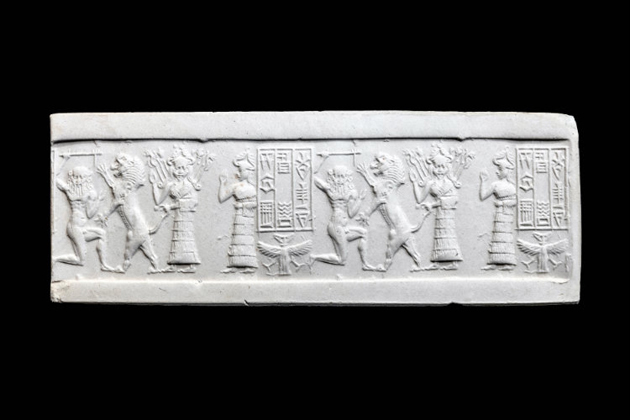 Dec. 11, 2017—"Cultures in Clay," a new exhibit at Vanderbilt Divinity Library, spotlights a 4,000-year-old cuneiform writing system on tablets used by ancient Sumerians, Babylonians and Assyrians.